Just 1% of Australian consumers want to use retail robots and chatbots as part of their shopping experience, despite growing efforts to introduce the technology within the industry. This is according to a global study by Oracle NetSuite, conducted in collaboration with Wakefield Research and The Retail Doctor. 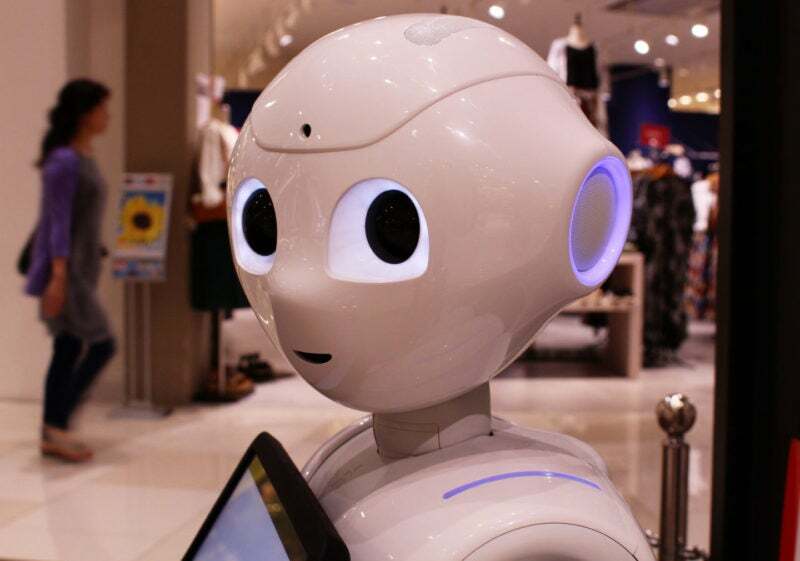 Robots such as Softbank’s Pepper are increasingly being developed for use in retail environments, while online bots are playing an ever-greater role in e-commerce. Australian consumers also show muted interest in other emerging retail technologies. Just 30% want to use self-checkout kiosks, despite their growing ubiquity, while only 26% want to use virtual reality (VR) headsets to try out experiences and products. Mobile payments also see very little interest, with just 14% saying they want to make use of the technology by shopping. This shows a concerning disconnect between retail executives’ perceptions and consumer attitudes in the country. In the same study, 79% of Australian retail executives said they thought using advanced technologies in the retail environment was meeting the needs of customers. 78% also thought using VR or augmented reality headsets would increase sales, despite just 14% of consumers thinking this kind of experience would increase their chance of buying a product or experience. “The Australian retail industry is rapidly changing and this is making it very difficult for retailers to keep up with consumer needs and expectations,” said David De Laine, GM ANZ of Oracle NetSuite. “The results of this survey show that current approaches to personalizing the shopping experience are not working and that emerging technologies are not yet the silver bullet. Better customer service instead of retail robots? While there is growing interest in retail robots to augment customer service, Australian consumers are still keen on easy-to-navigate, bricks-and-mortar stores. 67% said they felt the best retail experiences were stores that made the shopping experience simple and streamlined, with 41% wishing for better store layouts. Many also expressed concerns over feeling confused and anxious about the increasingly tech-focused retail environment. “These findings point to a clear and urgent need for better customer service,” said Bob Phibbs, CEO of The Retail Doctor. “No retailer wants their customers to be confused or anxious, yet more than half of global respondents have felt that way while shopping. Customers will feel confident when they develop an emotional connection to the brand.